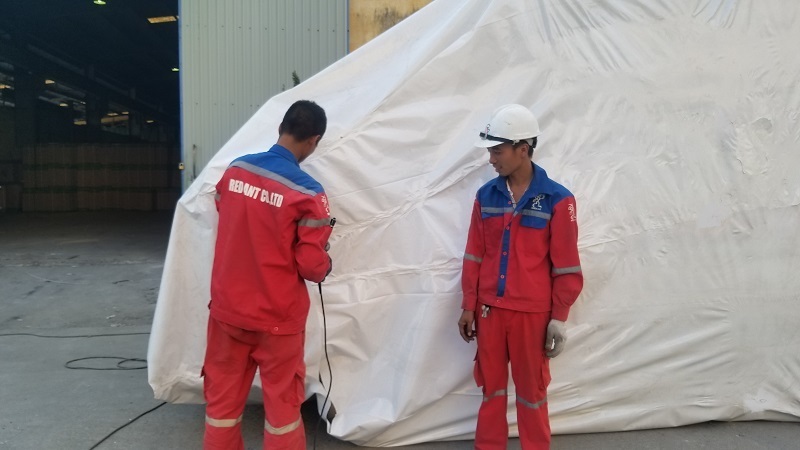 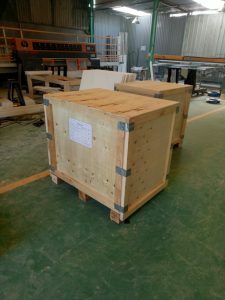 Protection of safety goods and machinery during transportation. 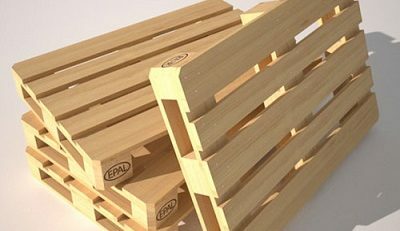 Designed to be solid and convenient for moving. 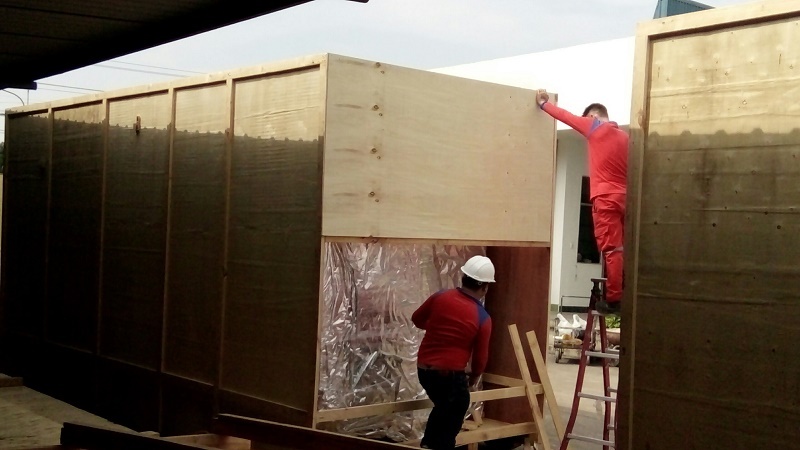 The optimal solution saves time and shipping costs. 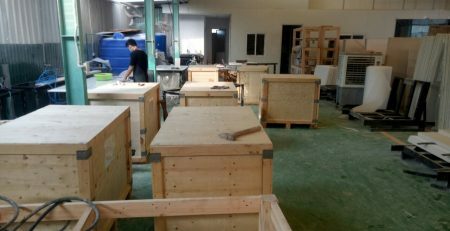 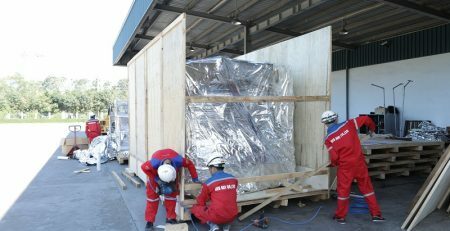 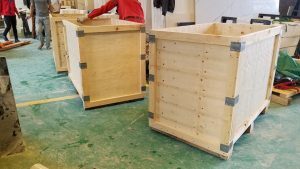 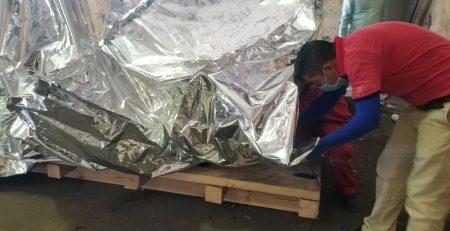 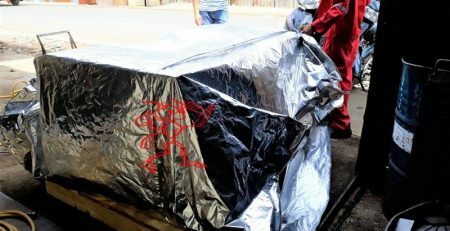 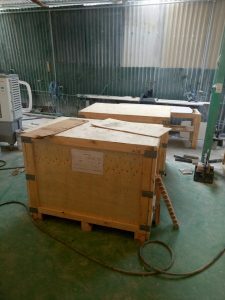 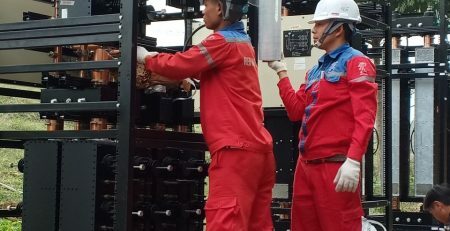 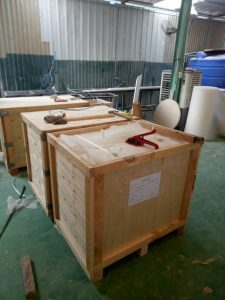 With a series of addresses of current close wooden crates services, it is difficult for enterprises to choose which units provide professional and high quality wooden crate services to carry out this work. 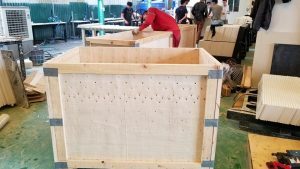 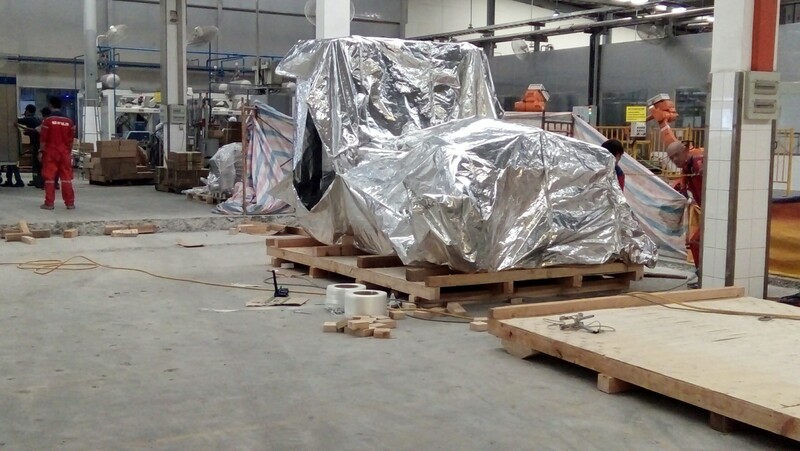 With experience and equipment for specialized wood crating machinery. 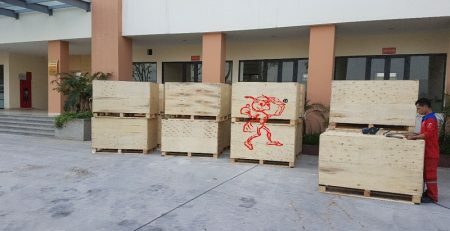 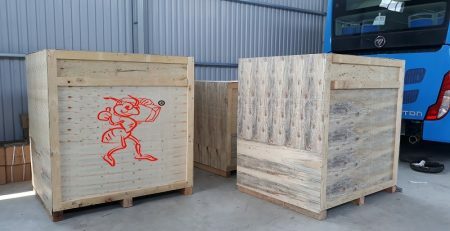 Red Ant is currently the most prestigious close wooden crates service provider at the most competitive price.